I don't know how many appearances he made for the Brew-Crew that spring, but obviously he didn't make the club and he retired. I know that Topps did cards of Jose Canseco in their Second Series in both 2001 and 2002 with teams that he went to spring training with but never made a regular season appearance with (IIRC it was the Angels in 2001 and the Expos in 2002). 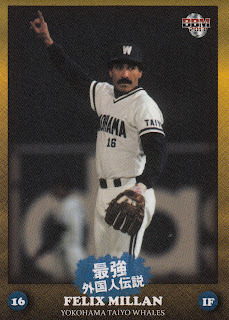 Too bad Topps couldn't have done an Enatsu card in the 1985 set. Aikawa's home run accounted for all three runs Japan would get and need as Kazuhisa Makita struck out the side in the top of the ninth to preserve the 3-2 win. Today's game went a little more as expected. 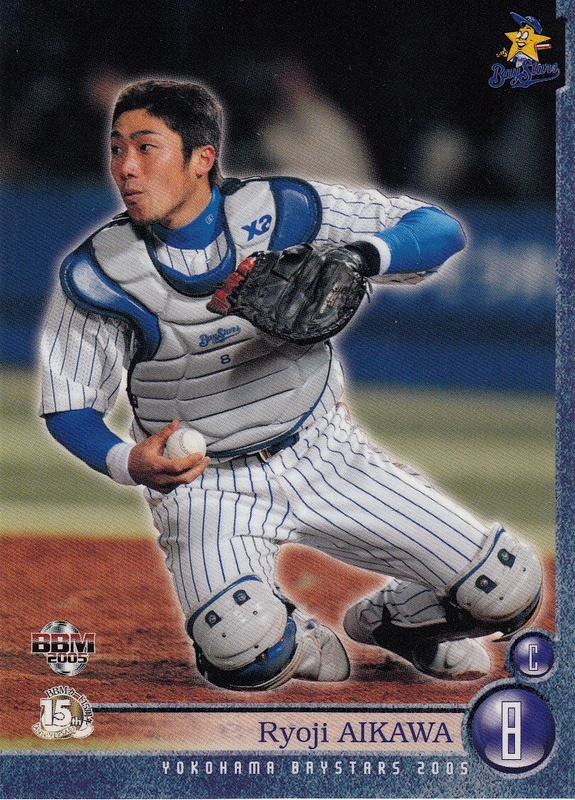 Aikawa actually had just entered the game that inning as starting catcher Shinnosuke Abe had been pinch run for the previous inning. 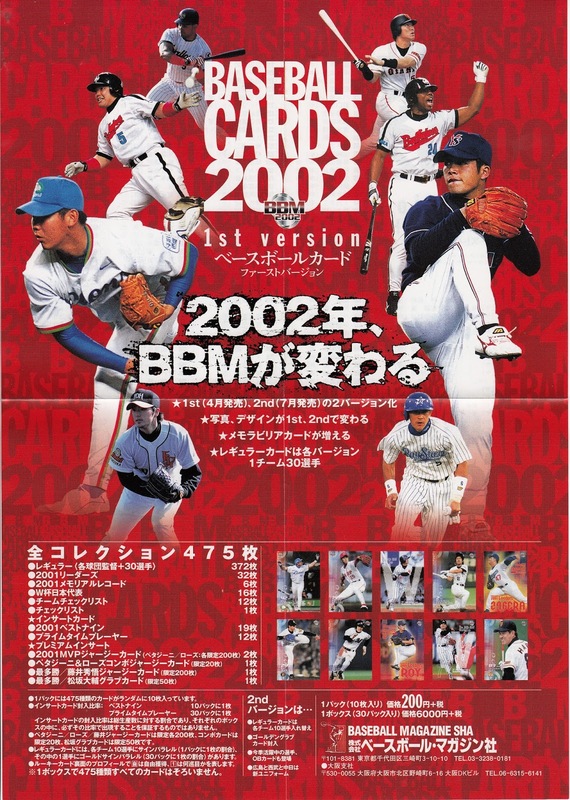 For the 2002 season, BBM tried something different. 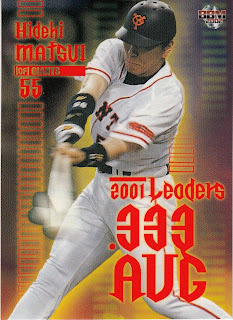 Instead of putting out one large 600+ card set, they would instead put out two smaller sets called 1st and 2nd Version. 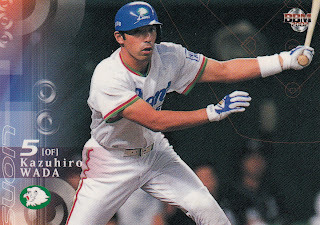 The practice of stopping the printing midway through the season and replacing one or two teams cards for the purpose of updating their uniforms would end as well - the 2nd Version set could essentially function as a "Late Series" for the entire 1st Version set. 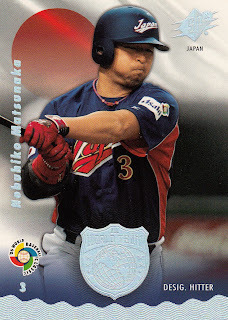 What BBM did was drop 10 players from each team (giving each team 30 players) so that there would be 120 cards fewer in the 1st Version set then there had been in the pre-Late Series sets from the previous couple year's sets. 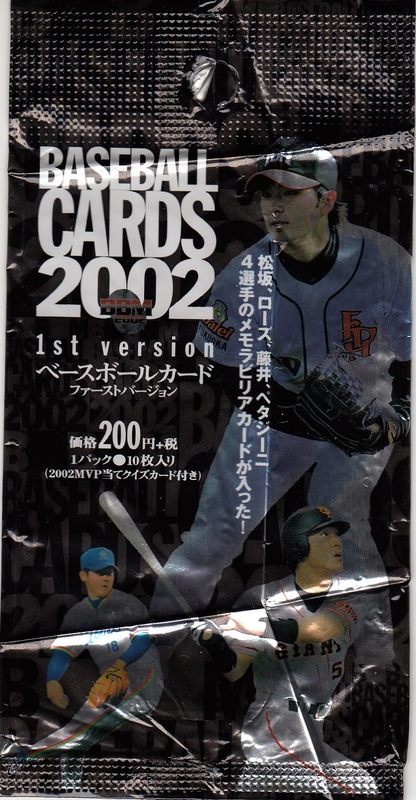 The 2nd Series would also have 30 players per team but not necessarily the same 30 as the 1st Version set. 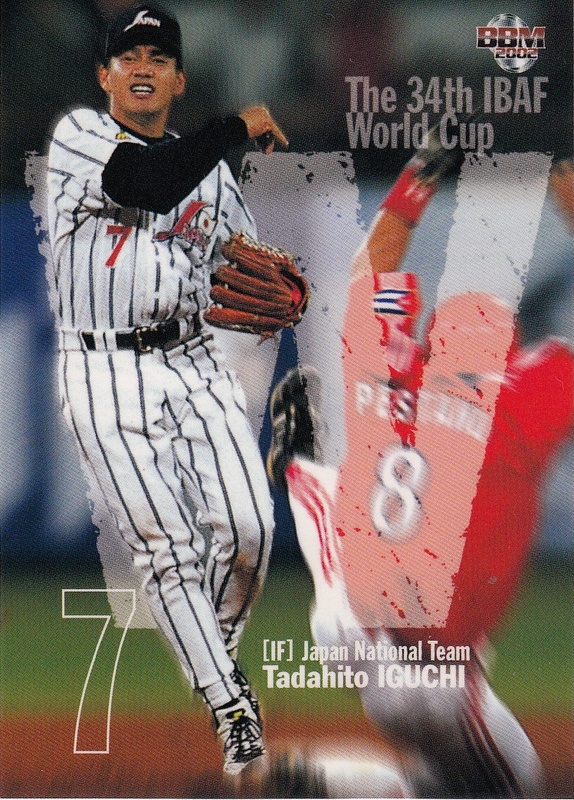 For 2002, BBM opted to split their two "standard" insert sets (at least since 2000) between the two Version sets - the 19 card Best 9 set would be inserted into the 1st Version set and the 18 card Golden Glove set would be inserted into the 2nd Version set. Continuing a theme begun in the 2001 set, the 2002 1st Version set featured a subset called "2001 Memorial Records" that highlighted milestones reached and records set in the previous season. The 2002 cards included Tomoaki Kanemoto reaching 1002 at bats without grounding into a double play, Tsuyoshi Kikuchihara appearing in 78 games, Shinya Miyamoto laying down 67 sacrifice bunts, Michihiro Ogasawara scoring runs in 17 consecutive games, Tuffy Rhdes hitting 55 home runs and Yoshitomo Tani hitting 52 doubles. BBM had gotten their first license to do cards of the Japan National Team for the 2001 Baseball World Cup. 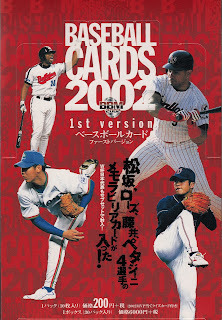 They did a 47 card box set for the team over the 2001-02 winter and then included 16 cards for the team as a subset in the 1st Version set. 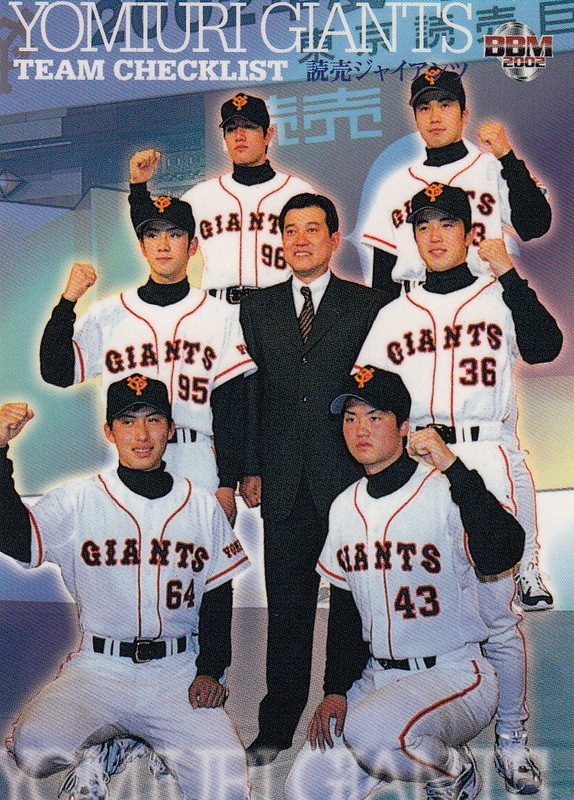 The players included in the set were Shinnosuke Abe, Yuya Andoh, Shugo Fujii, Akihiro Higashide, Hirokazu Ibata, Tadahito Iguchi, Taichiro Kamisaka, Kosuke Katoh, Ikuro Katsuragi, Susumu Nakanowatari, Hayato Nakamura, Tomoaki Satoh, Takayuki Shinohara, Yoshinobu Takahashi, Fumitoshi Takano and Hayato Terahara. 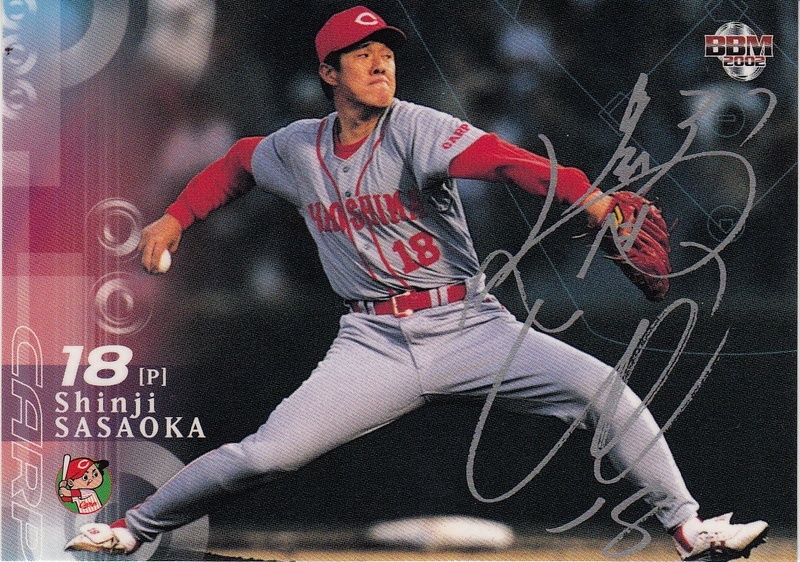 Once again, BBM did two separate facsimile signature parallels. There are 120 (10 per team) "silver" signatures (they look gray to me) and 12 (1 per team) gold signatures. 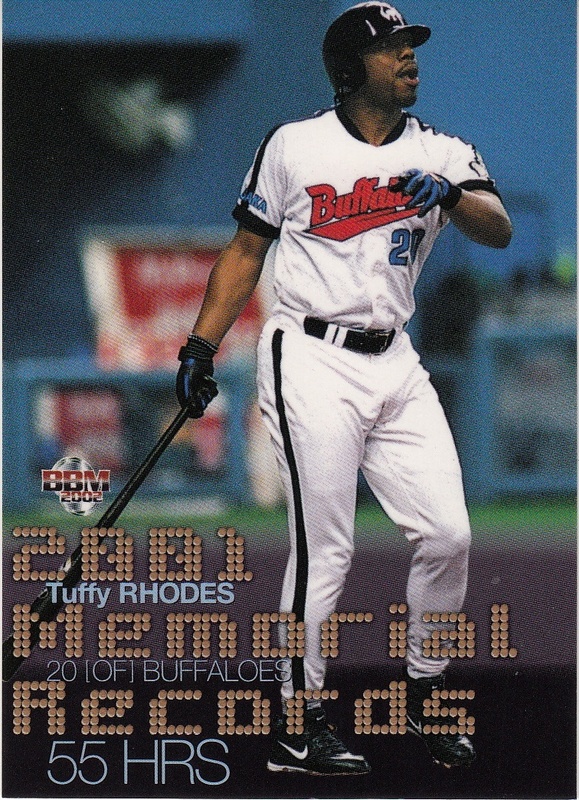 Unlike 2001, the 12 gold signature parallels do not match the 12 Prime Time Player inserts (although there are only two differences). 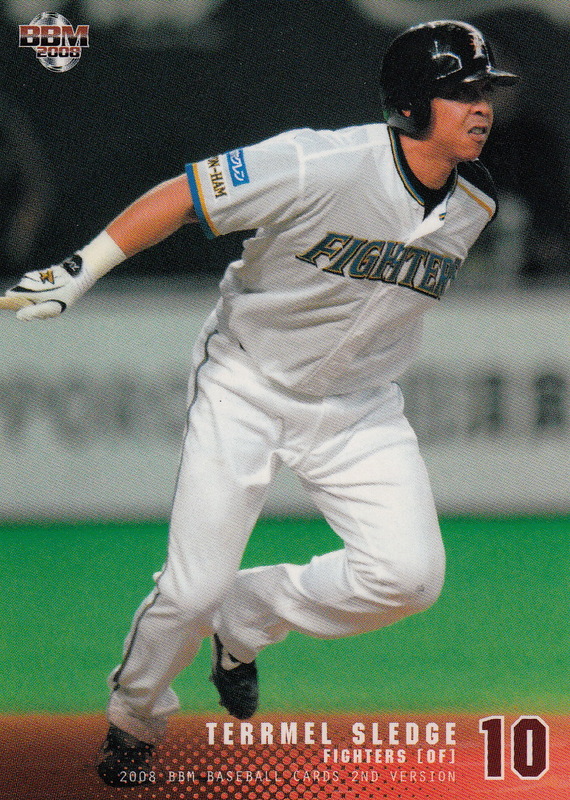 Calbee announced their first set for 2013 (along with its checklist) on their website this past week. I'm not sure about something with the set - either the "Star" cards are no longer considered an insert set or Calbee has cut back on the number of cards in the set. 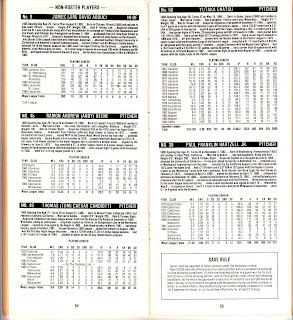 The set features 72 "regular" player cards, six per team. 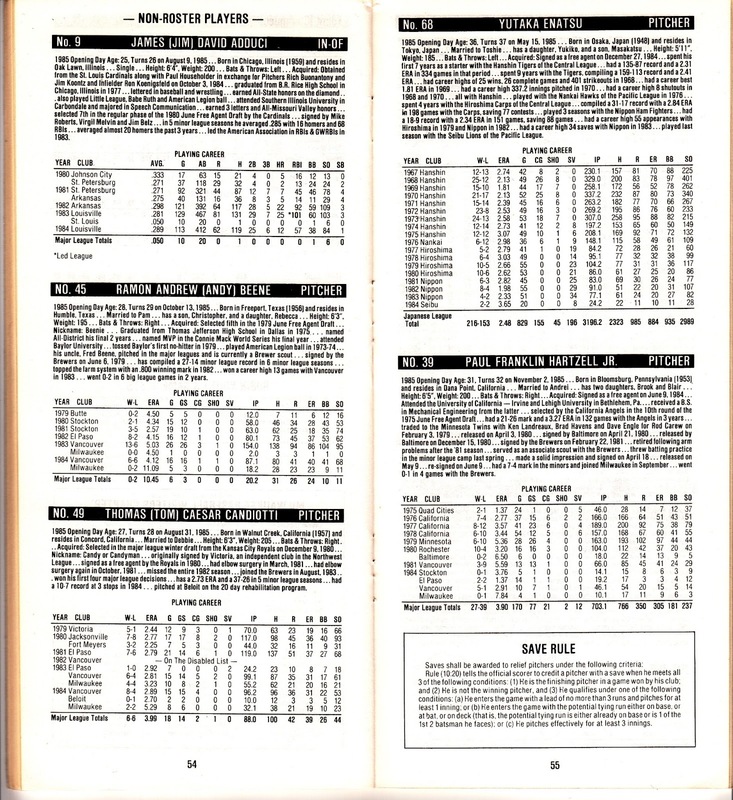 There's also two definite subsets - the 24 card "Title Holder" subset featuring players who either led their league in one or more statistical categories or won one or more awards (or led in a stat AND won an award) and the four card checklist subset (featuring team mascots apparently). There's also the 24 card "Star" set which in previous years has been considered an insert set, not a subset of the base set. 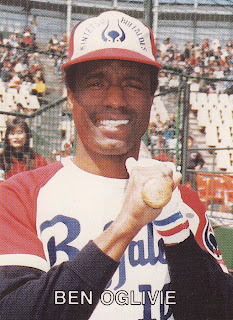 The banner on the website for the "Star" set is blue, however, when in previous years it was red, indicating that it was an insert set. 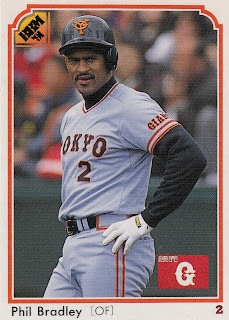 If it is still not considered part of the base set then Calbee has shrunk the size of their base set by at least one subset over what's been typical the last few years. 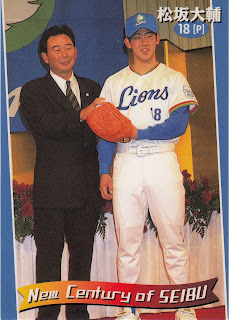 These cards are both from the 1999 BBM Lions set. 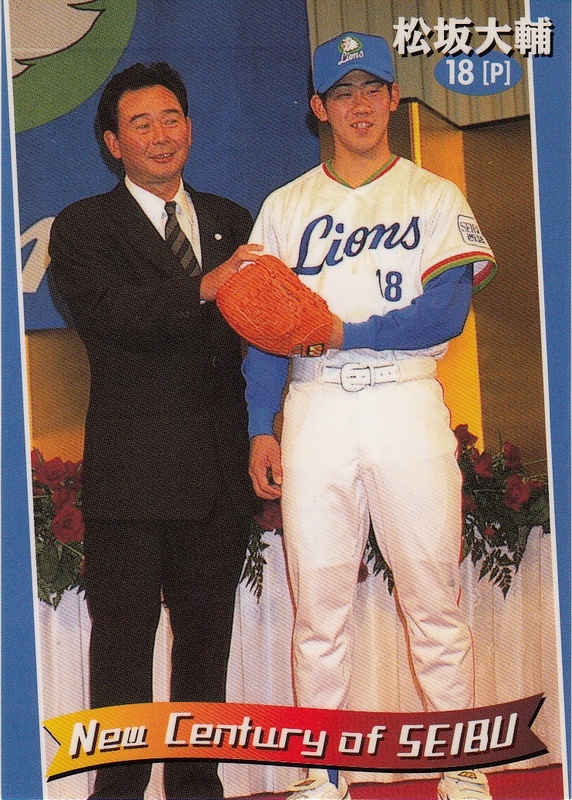 This was a 51 card box set that commemorates the 20th Anniversary of Seibu buying the Lions and moving them to Tokorozawa. 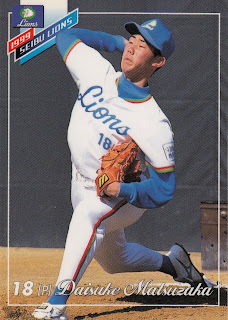 As a happy coincidence, the Lions had just drafted Matsuzaka the previous fall, so the set was able to feature two cards of the then highly touted rookie pitcher, a "regular" player card and one showing him with his manager Osamu Higashio (I think it's from the day they introduce the newly drafted players to the press). The rest of the set featured cards of the 1999 Lions, some highlights of the 1998 season (Lions won the PL pennant) and 13 cards featuring OB Lions players - Koji Akiyama, Koichi Tabuchi, Kazuhiro Kiyohara, etc. There was also an insert card featuring one of four possible players. 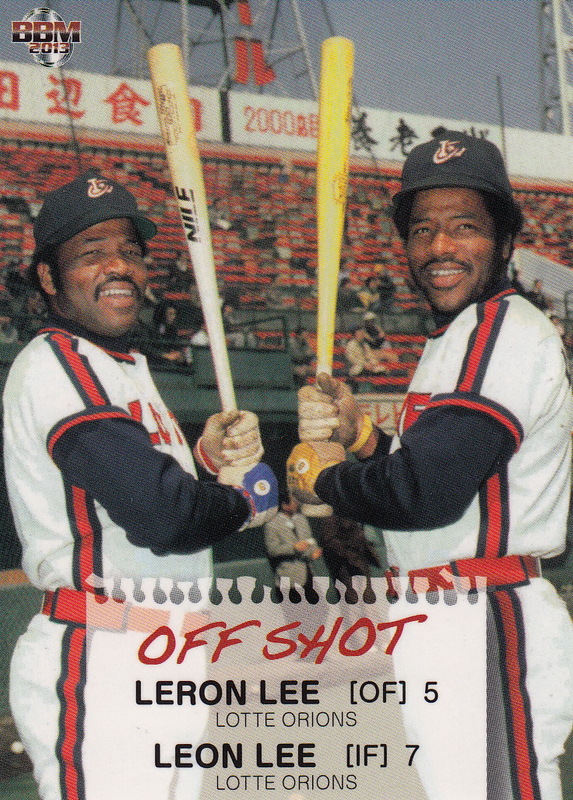 This is one of the only BBM sets that I'm aware of that does not have BBM's logo on the front of the cards. - Apparently inspired by the recent trade of Yoshio Itoi to the Buffaloes by the Fighters, BBM is issuing a set celebrating great trades in NPB history. 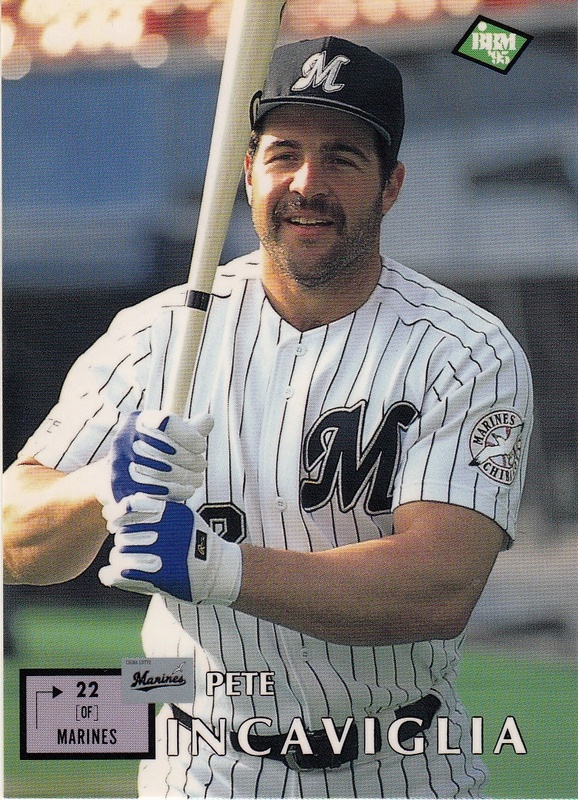 It's a pack based set with 90 "regular" cards. 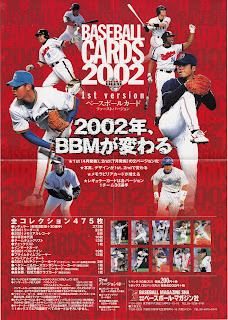 72 of those cards will apparently feature OB players (possibly also active players) who were traded (or switched team by some other means) in the uniform of the team they were traded to. Don't know if there will be multiple cards for players who were traded more than once. The remaining 18 cards will feature active players who have switched teams for the 2013 season - the sample cards show Itoi and Tsuyoshi Nishioka, who is joining the Tigers but wasn't traded to them. 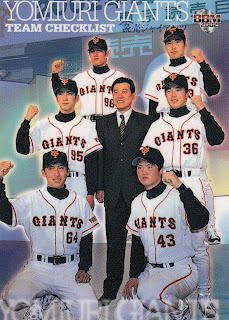 There will be an insert set of nine cards called "Big Bang's Sensation" - the sample card shows Masaaki Koyama and Kazuhiro Yamauchi superimposed over the year 1964 so I wonder if each card will highlight a major trade by showing the players involved in the deal. 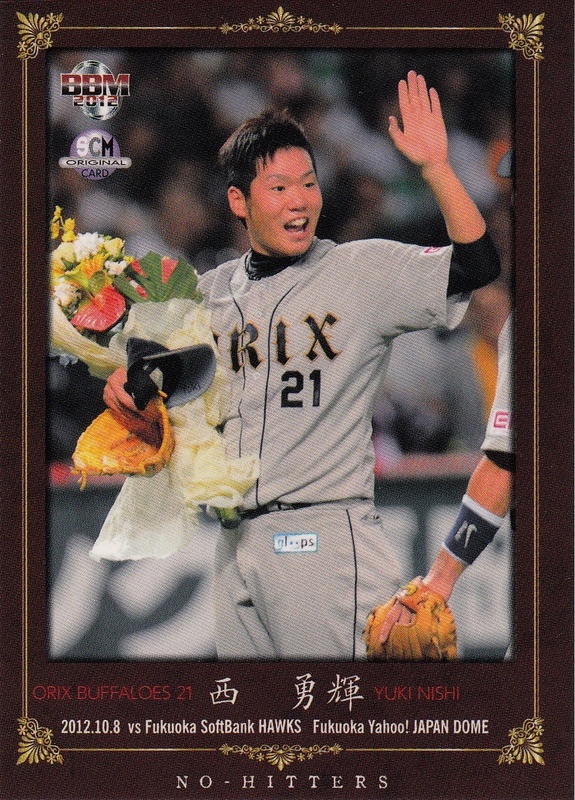 There will also be random autograph cards available. The set will be out in late March. 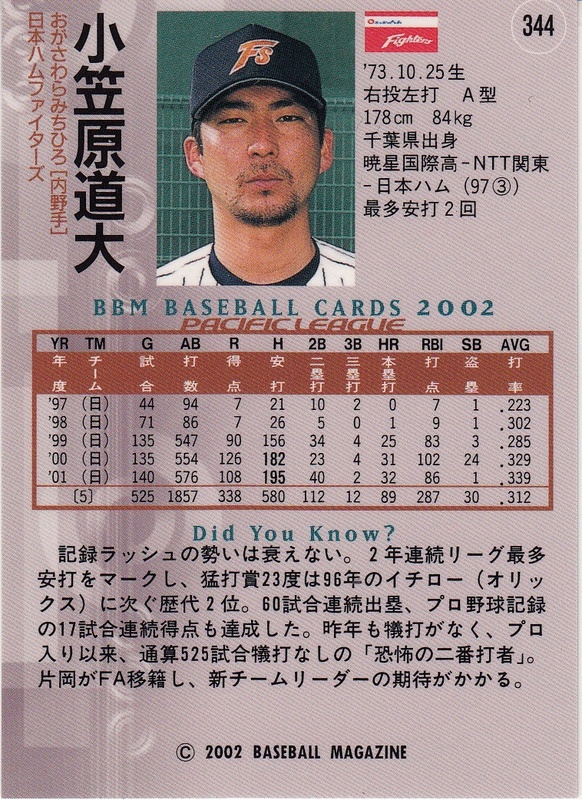 Nobuhiko Matsunaka is the only Japanese player to appear in all seven sets. 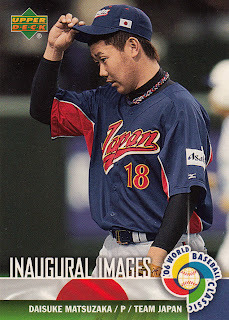 Here's the list of the 13 team members who did not end up with any cards in the sets: Ryokji Aikawa, Norichika Aoki, Kyuji Fujikawa, Soichi Fujita, Hirotoshi Ishii, Tatsuhiko Kinjoh, Hiroyuki Kobayashi, Michihiro Ogasawara, Naoyuki Shimizu, Toshiya Sugiuchi, Motonobu Tanishige, Tsuyoshi Wada and Yasuhiko Yabuta. I know that at least Ogasawara had a jersey card included with one of Upper Deck's sets. It will be interesting to see if this is just a one-off or if BBM intends to make the No-Hitters set a living set, kind of like the Matsui home run set was. The news for this year's 1st Version set went up on BBM's website today. 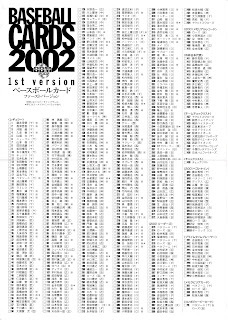 This year's set is going to look a lot like the sets from the past two years. 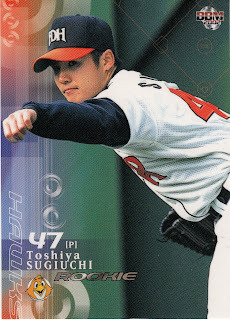 There's going to be 324 player and manager cards (27 per team), 36 cards for the "Leader" subset (2012 statistical leaders and award winners), 19 cards for the 2012 Best Nine winners, 18 cards for the 2012 Golden Glove winners and 12 checklist cards. 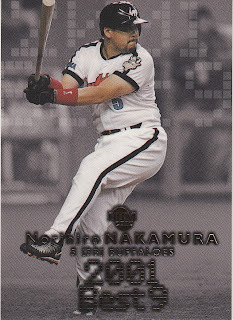 There will also be (yet again) a cross-set subset that will be continued in other sets this year. 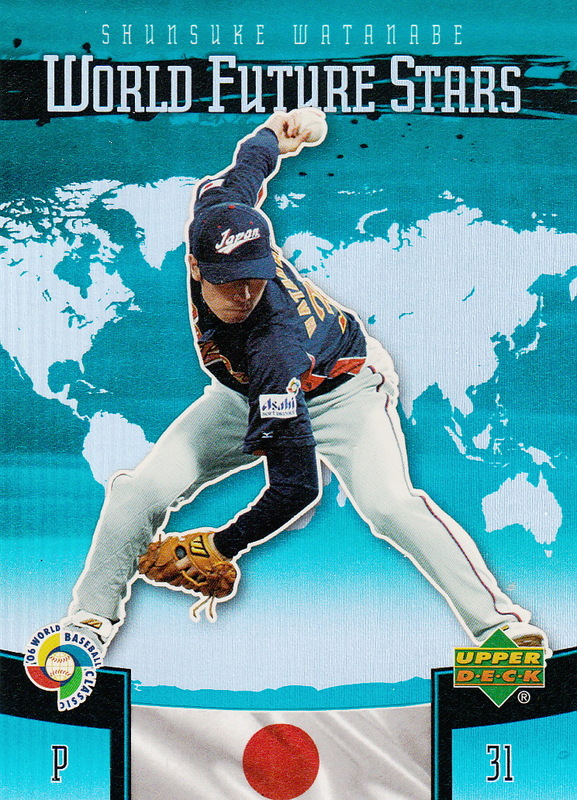 BBM first did this with the "Cross-Stream" cards in 2010 - the cards featured a water theme and were included in the 1st and 2nd Version, the Touch The Game and the individual team sets. In 2011, the set was called "Cross-Blast", featured a dirt theme and was only included in the team sets. 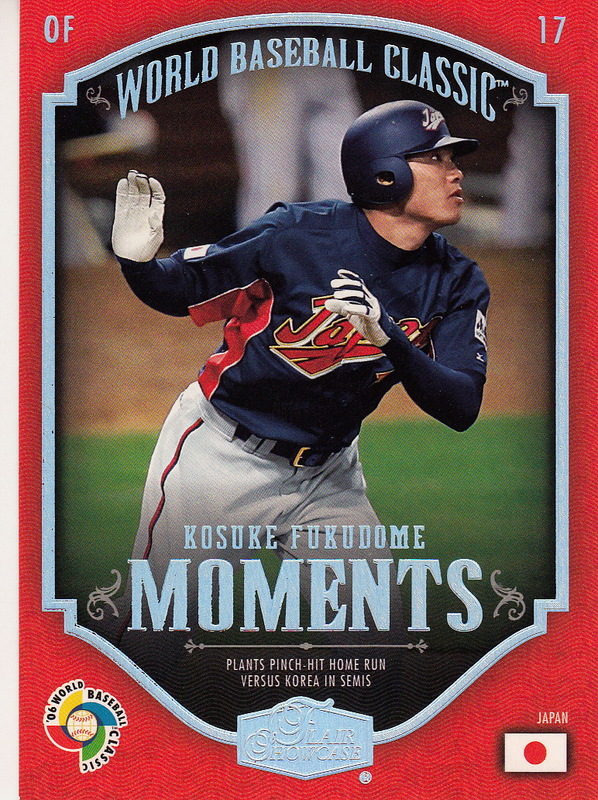 Last year, the set was "Cross-Fire", featured a fire theme and was only included in the 1st and 2nd Version and Genesis sets. 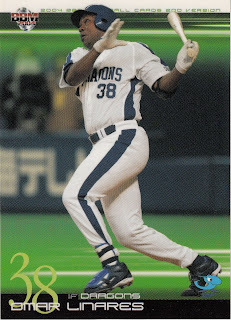 Can you guess the theme for this year's set? Jason called this one last summer - it's called "Cross-Wind" and has a wind/cloud/air theme. 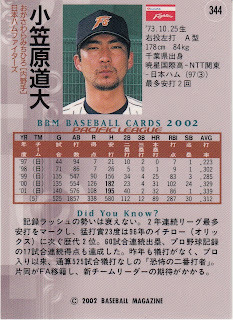 I don't know yet which other sets the cards will be included with. 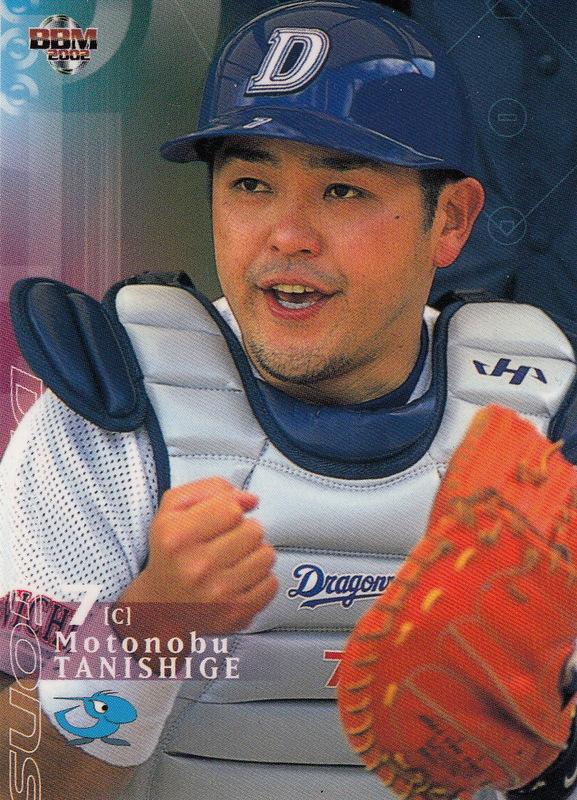 There will be three 12 card insert sets available (1 card for each team in each set I'm assuming). I think one of the sets is something like "Young Hope" which I guess would be a young player from each team. The other two are a rookie one and one called "Lightning". 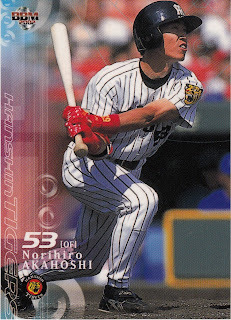 I'm not sure what "Lightning" highlights but it appears that they are limited to 50 cards each. 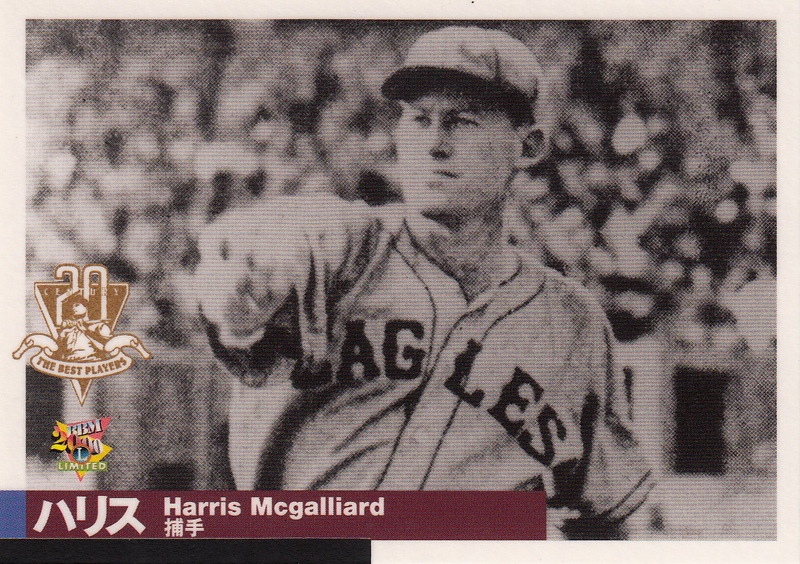 There will also be memorabilia and autograph cards available along with parallel autograph versions of 9 player cards on each team and some sort of parallel issue of the Best Nine, Golden Glove and "Cross-Wind" subsets and the "Young Hope" and "Rookie" insert cards. 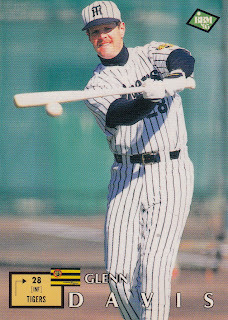 The big news for the set is that has increased the number of cards in a pack back to ten, which it hasn't been since 2003. 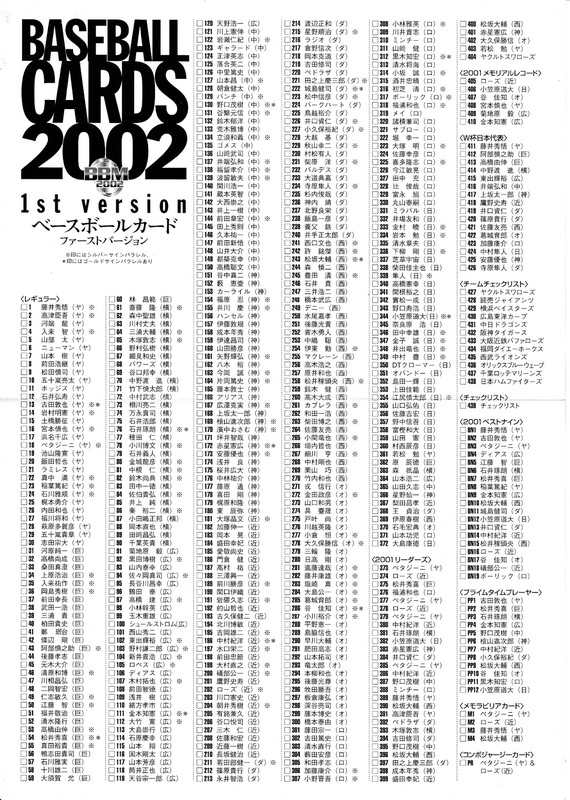 They had lowered it to nine for the 2003 2nd Version set, then eight for the 2004 1st Version set, where it remained until last year when they dropped it to six. 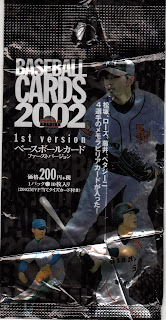 To allow them to return to ten cards in a pack, however, they raised the price of a pack of cards from 210 to 315 yen. The price of a box of cards stayed at 6300 yen, but the number of packs dropped from 30 to 20. However, with four more cards in a pack, a box of this year's set will contain 200 cards while a box of last year's will only have 180 cards. 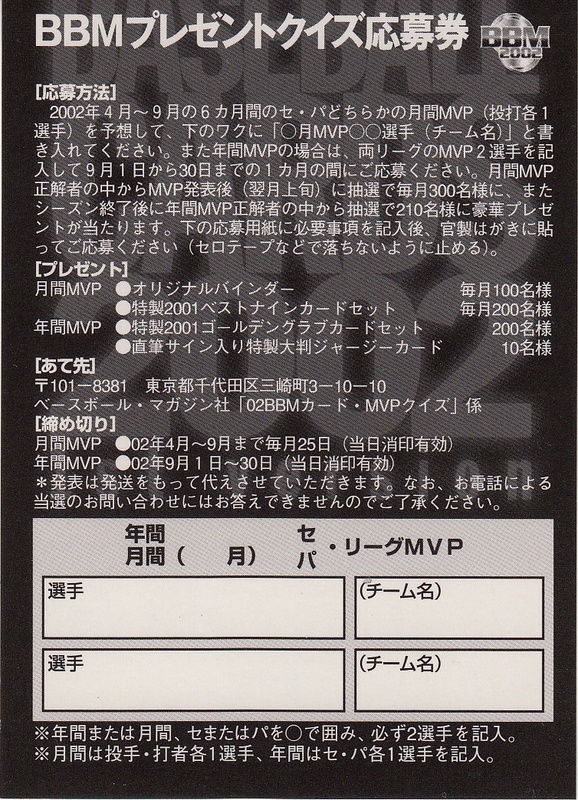 As always, the set will be released in mid-April. 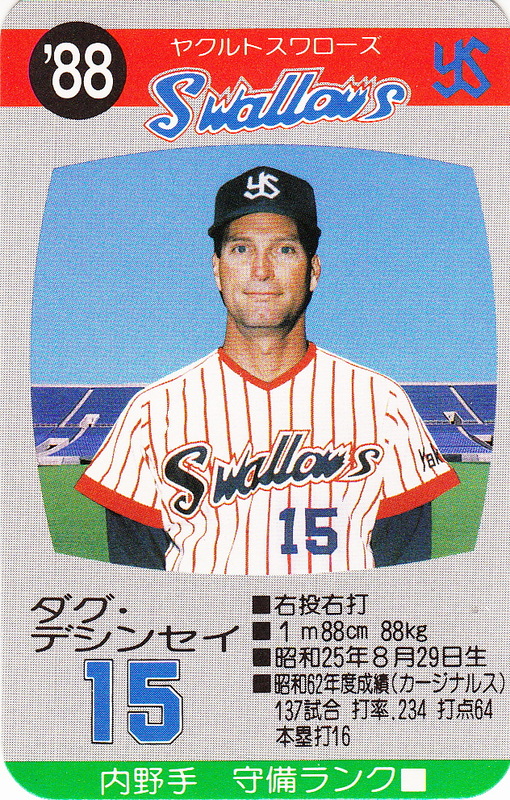 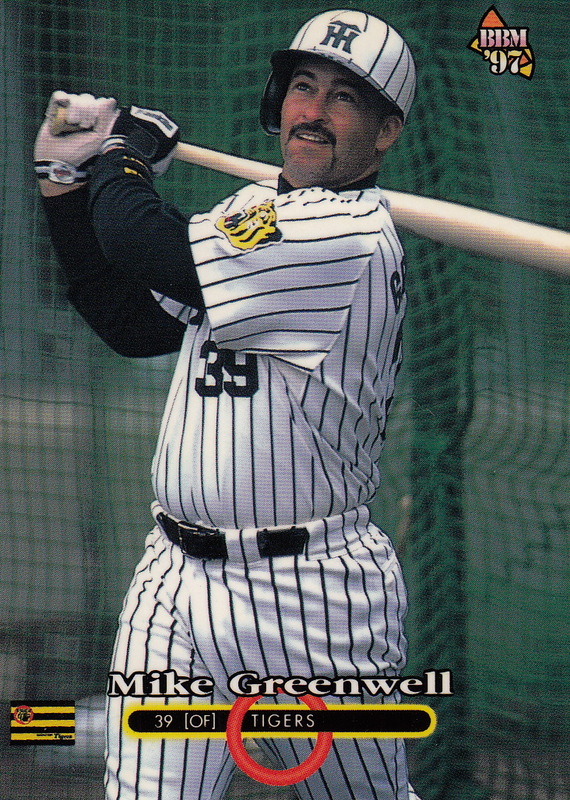 In December, BBM put out an 81 card set dedicated to the foreigners that have come to Japan to play baseball. I'm not sure what the "official" name of the set is - Google has translated it as something like "Strongest Legendary Alien" and Ryan thinks it probably should be "All Time Greatest Foreigners" but I'm going with "Legendary Foreigner", at least for now. 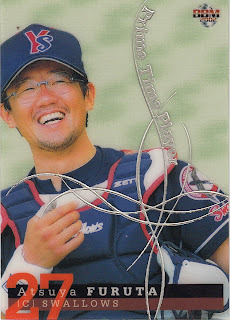 Ryan actually covered the set pretty well in a post he did recently so I'm not sure I have a whole lot to add here. 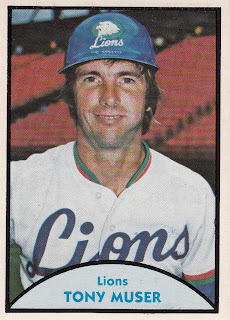 Of the 81 cards in the set, 72 of them are "regular" player cards and the remaining nine are a subset called "Off Shot" which features candid photos. 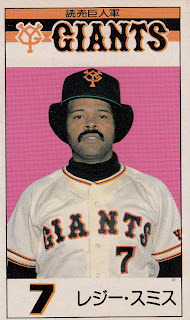 It is an interesting group that BBM selected to be in the set. 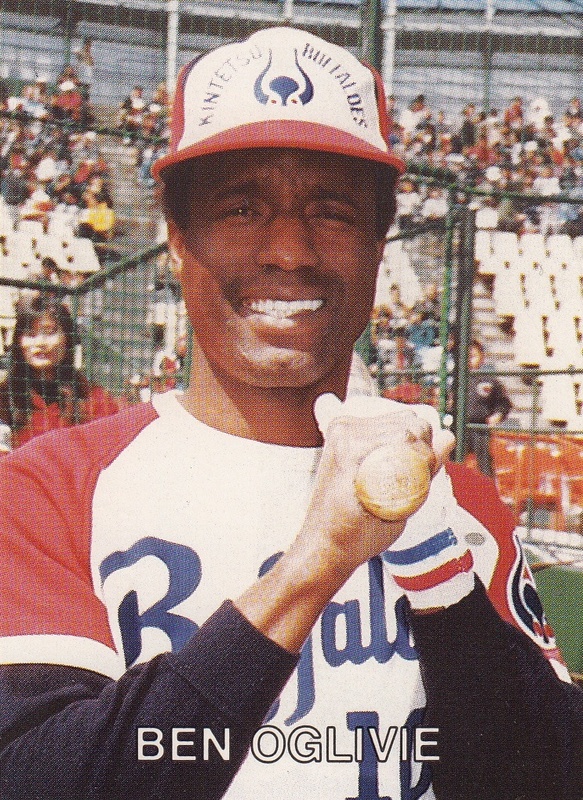 There's a handful of guys who had long careers in Japan - Leron and Leon Lee, Boomer Wells, Tuffy Rhodes, Alex Cabrera, Bobby Rose - and a group of players known better for their MLB careers who only played in Japan for one or two seasons - Davey Johnson, Bob Horner, Larry Parrish, Julio Franco, Cecil Fielder. Most of the players fall into between. 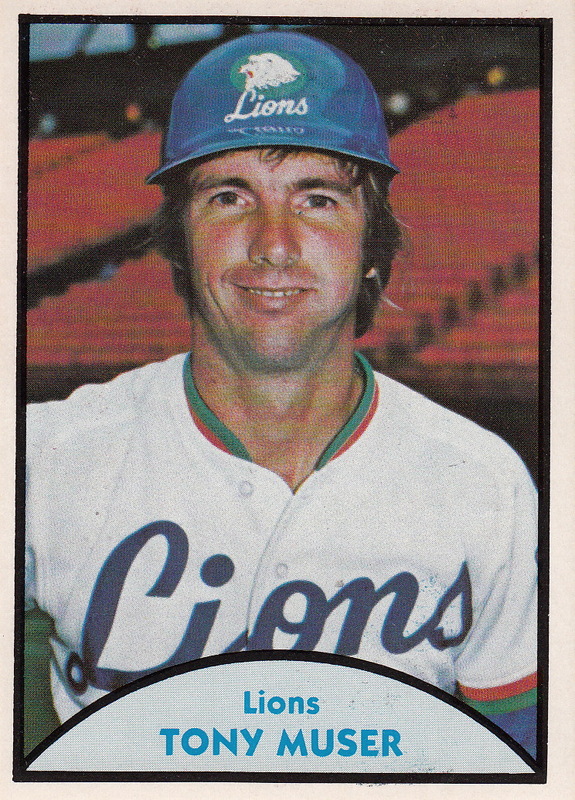 As is typical for a BBM historic set, most of the players included were active from the 1970's and later, although there's a couple guys from the 1960's. 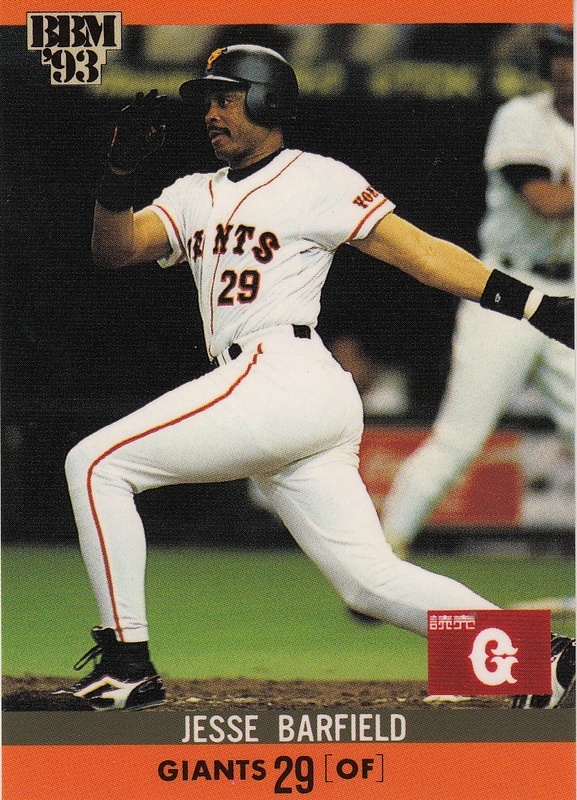 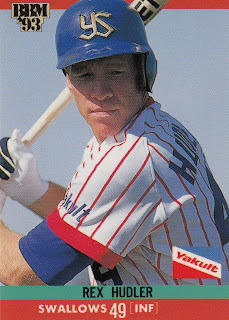 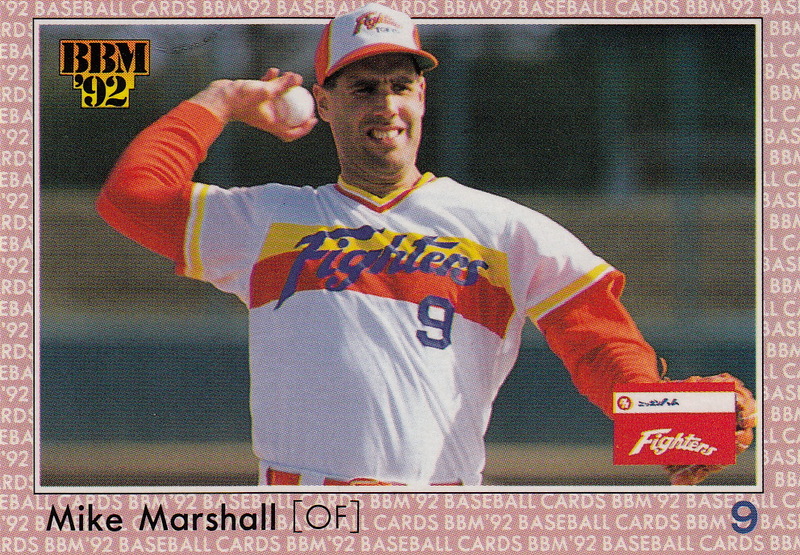 Many of the pre-1991 players have not appeared on a BBM card before. The set also includes a couple of Taiwanese players in addition to the Westerners. 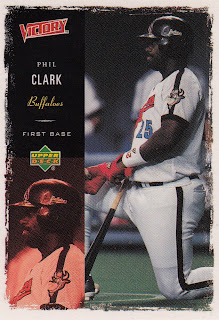 As with any set like this, you start to look at it and think about the guys that didn't make the set. 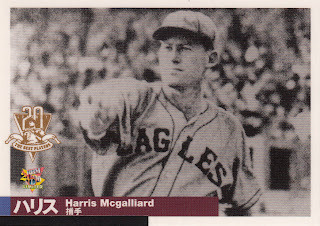 None of the Nisei players from the 1950's (like Wally Yonamine) made the set, nor did any of the handful of Americans to play in the pre-war era (like Harris McGalliard). 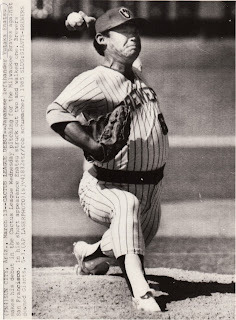 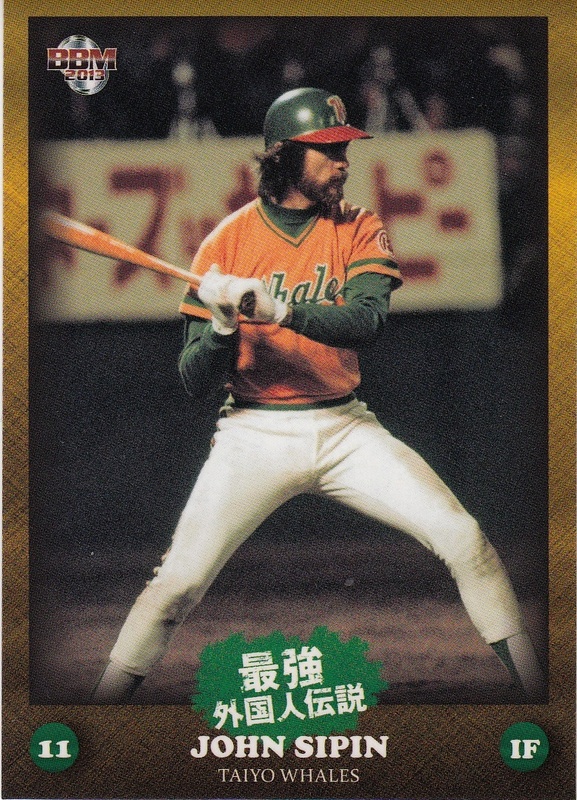 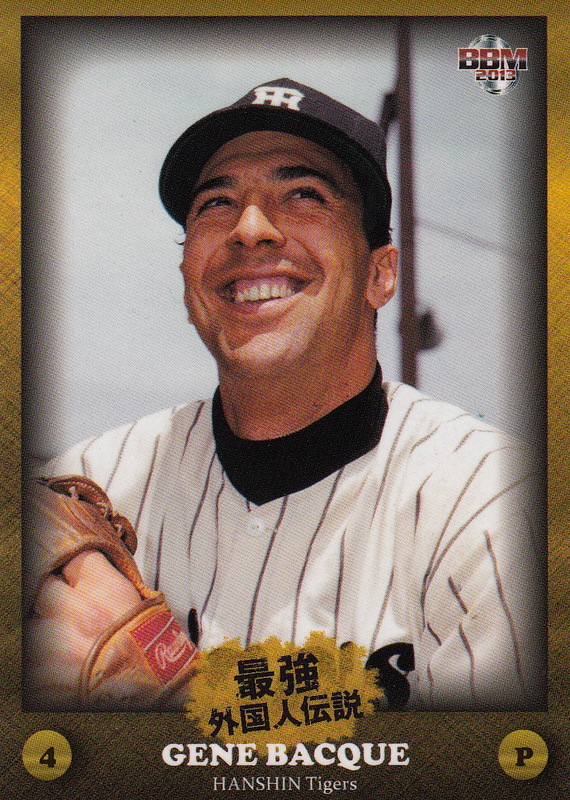 It would have been interesting if either of the American Baseball Hall of Famers who had played in Japan (Larry Doby and Rich Gossage) had been included (especially Gossage as I believe there are no Japanese cards of him at all). 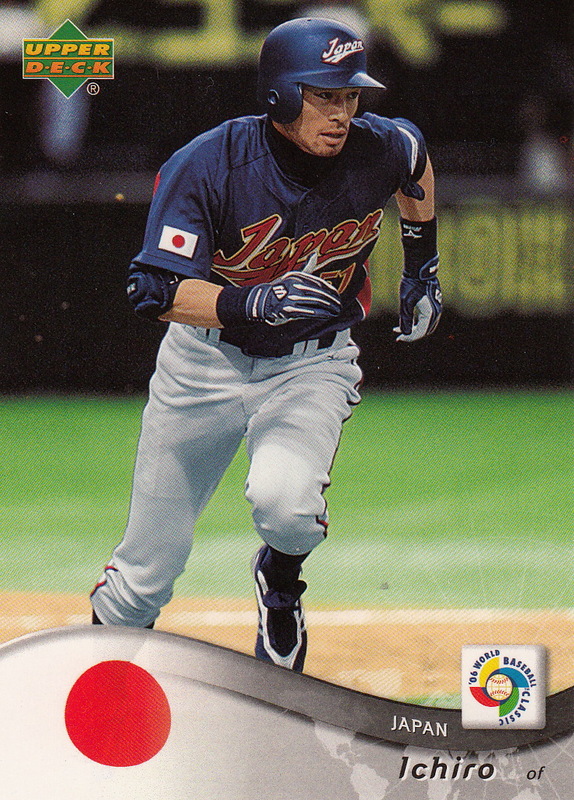 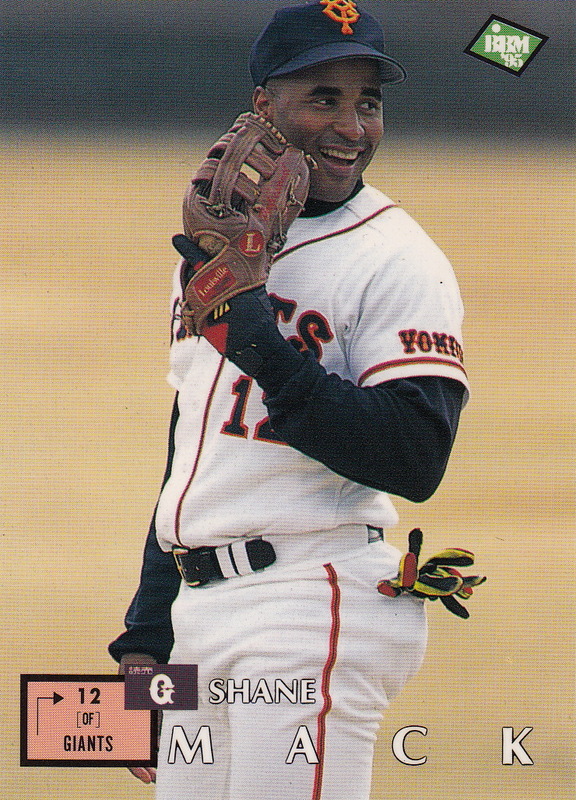 I don't think there are any Koreans in the set - Jong-Beom Lee, who played four years with Chunichi in the late 90's might have been a good choice, as well as Dae-Sung Koo who spent a couple years with Orix. 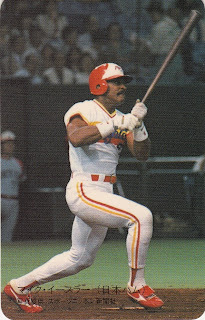 Legendary Cuban slugger Omar Linares would have also be a good choice. 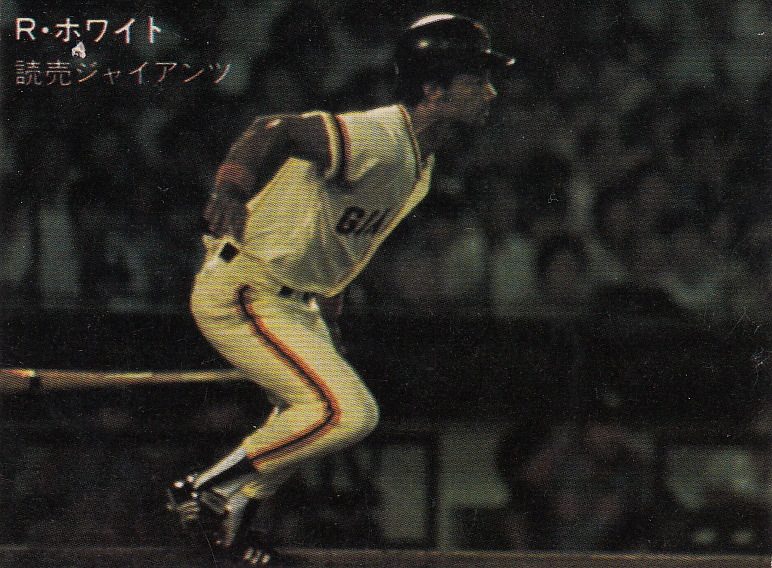 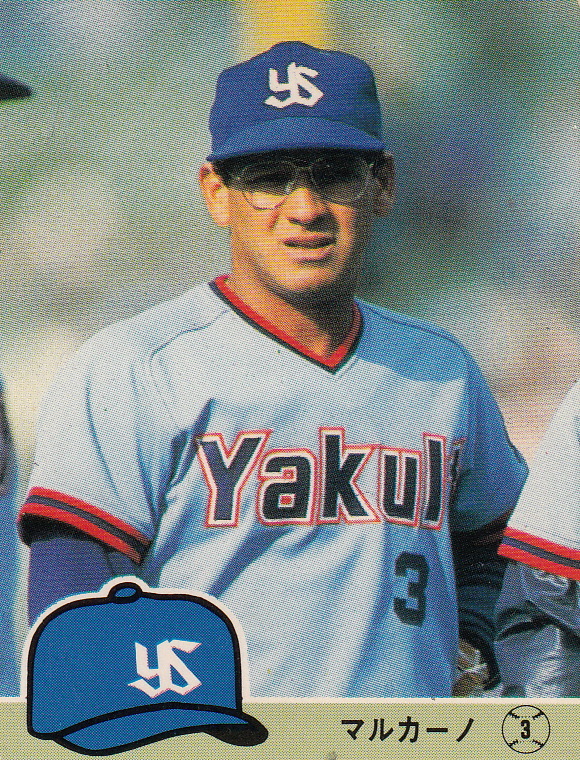 I think the biggest omission, however, was Bobby Marcano, who spent 11 years with Hankyu and Yakult in the 1970's and 1980's.